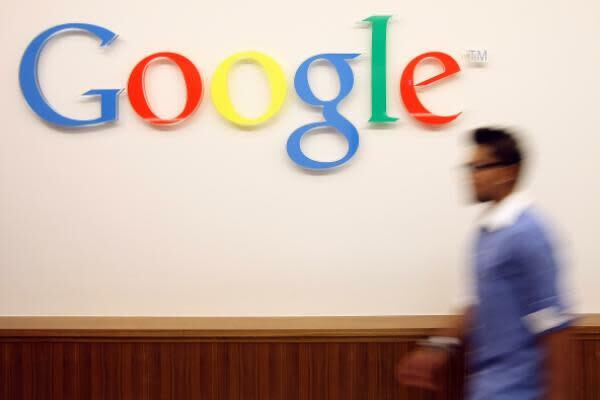 Google (NASDAQ: GOOG) (NASDAQ: GOOGL) plans to mentor several startups in India and Brazil this year. The company already offers a mentor program in Israel, and Google may assist entrepreneurs from other nations in the not-too-distant future. Read on to see which companies Google should consider mentoring next. Bangalore, India-based Insieve Technologies has a context aware assistant app called Pugmarks. The app is so important that the company redirects Insieve.com to pugmarks.me. Before launching the company, Bharath Mohan (Insieve's co-founder and CEO) worked on text retrieval and ranking algorithms for Google. He was also involved with Google News. That experience likely assisted him in the creation of Pugmarks, which promises to change the way users discover content. Yet another startup that's based in Bangalore, grabHalo is a location-based messaging app. Unlike other apps, this one allows users to randomly meet new people by drawing a circle over a map. Users can instantly send a message to every grabHalo user that appears within the circle. This might sound like a simple idea, but as far as social discovery apps are concerned, grabHalo could have what it takes to be the next big thing. The company has a second office in Mountain View, California, so it should be hard for Google to ignore this startup. Users report any risk or problem they see in their city. This could be something minor (ex: a loose wire) or something massive (such as a terrorist threat). CityHeroes sends the reports to local law enforcement, firefighters or any other applicable party. Those who receive the report can view the details in real-time. Photos and geolocation information may also be provided. In other words, CityHeroes is like Waze for the community. Google liked Waze so much that it acquired the company last year. The search engine giant could mentor CityHeroes and help this app achieve a similar level of success. Guubie wants to help other companies -- especially startups -- automate their e-mail marketing. The Santiago, Chile-based startup claims that it can deliver e-mails based on users' behavior. It notes that this is "just like Amazon," but does not indicate that it is affiliated with the retail giant. If Guubie can deliver on its promise, this service could prove to be invaluable to startups. Tracksale could become the Brazilian version of ForeSee, a customer experience analytics firm. It has already lined up more than 500 clients, including Electrolux. Tracksale uses "highly simplified" questionnaires to obtain spontaneous feedback for its clients in real time. The company generates graphical reports in real-time as well. Thus far, Tracksale serves companies in physical retail, e-commerce, consumer goods manufacturing, airlines, hotels, healthcare, finance and education. With Google's expertise in data collection, Tracksale could become one of the industry's top players.